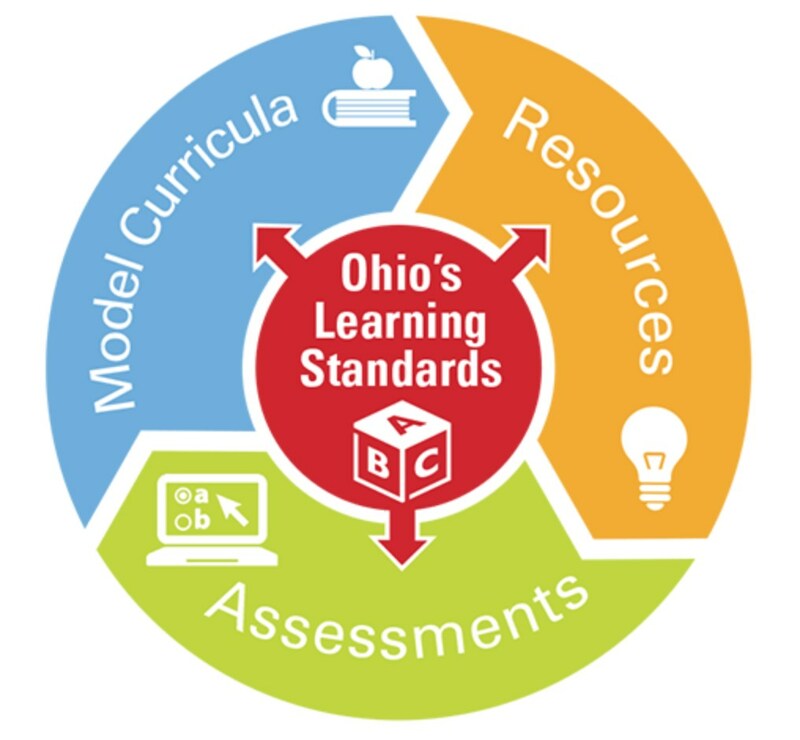 The Office of Curriculum, Instruction, and Assessment provides support to the teachers and administrators of the Edgewood City Schools as they implement our Board-adopted courses of study. Our goal is to help provide a quality education for every child in our district. Teams of teachers and administrators throughout the district assist the Office of Curriculum and Instruction in reviewing and rewriting courses of study for each of the courses taught.